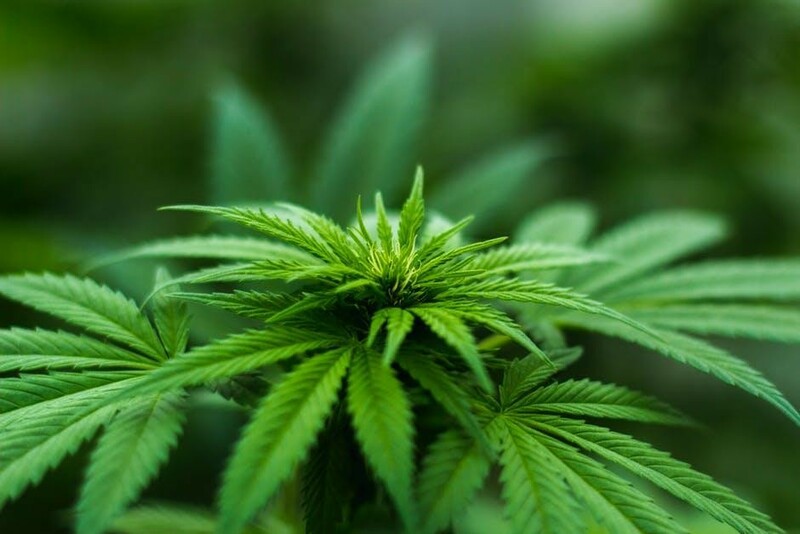 Challenged by fraudulently approved microbial tests and inflated THC statistics, the inconsistency of cannabis testing is worrying and problematic for many as it is a critical component of the industry. Millions of dollars funnel into these labs since testing is mandatory in several states that legalized the medical and recreational use of cannabis. States like Washington and Alaska regulate and standardize policies generated for laboratory tests like microbial contamination and THC potency before products become available to the public. Some consumers want products with higher levels of THC and cultivators know they can sell their products at a premium price if lab results illustrate their cannabis is of choice quality with high potency. Some growers send samples off to two labs and use the one with higher results. A news article entitled, “Marijuana testing lab flags ‘concerning’ discrepancy in potency results,” dated November 21, 2017, reported that discrepancies were recorded in 2017 between products tested by Alaska’s two cannabis-testing facilities, Canntest and Steep Hill. Of 17 samples initially tested by Canntest and re-analyzed by Steep Hill, 16 showed Canntest’s THC results higher. In 11 of the samples, the difference was more than 20 percent. 16 out of the 17 samples listed higher THC on the label than the test verified. The highest disparity was a flower called “Gummy Bear” that had a differentiation of 114 percent.